I would like more information about 0 F M Rd 1431 Road. 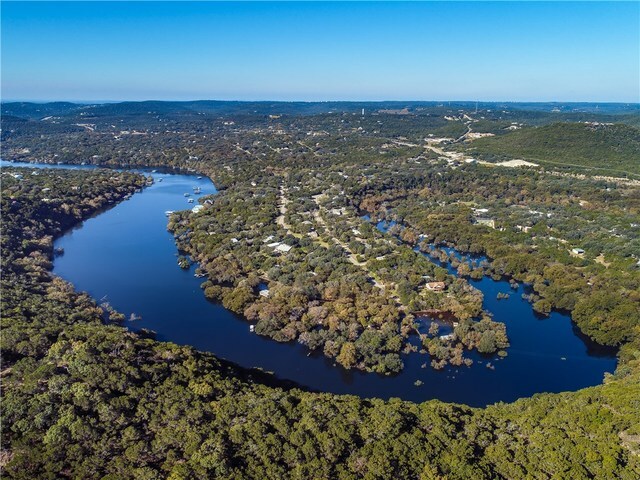 Development potential, investment hold potential or outstanding ranchette~3 tracts totaling +/-107 acres~Panoramic views overlooking Sandy Creek Arm of Lake Travis and hill country in all directions for miles~20-25 acres contained on mesa at top of hill~About 1/2 of property in City of Jonestown & ~1/2 in Travis County~30+/- miles from downtown Austin, yet modern conveniences & entertainment abound very nearby in Cedar Park/Leander area. Property can't be split. Gate for property on Johnson Road. Directions: Take RM 1431 (Whitestone Blvd.) to Trails End Rd., go south and drive 1.5 miles to Johnson Rd. and then turn right on Johnson Rd. The property is on the right in 0.6 miles.